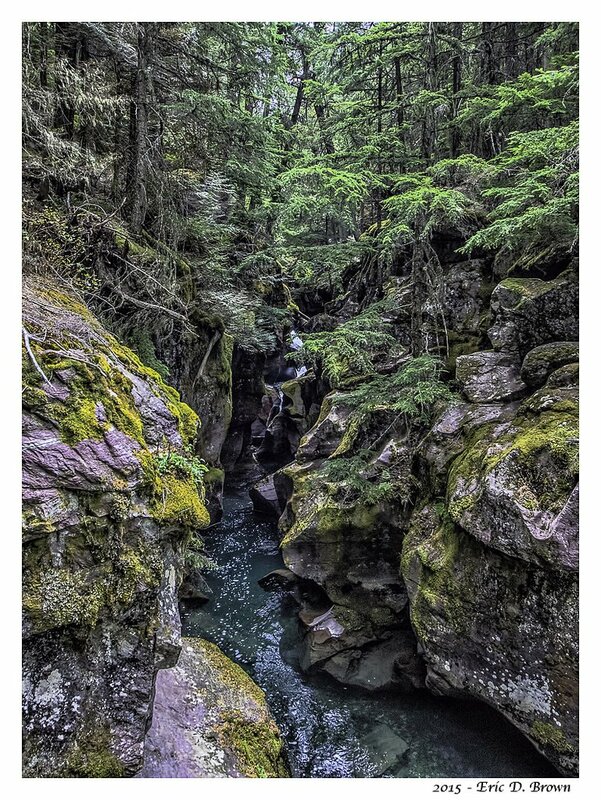 This is Avalanche Creek Gorge on the Trail of the Cedars in Glacier National Park. Captured with Canon 7D Mark II and Sigma 8-16mm. Next Post Where are we in the big data lifecycle?